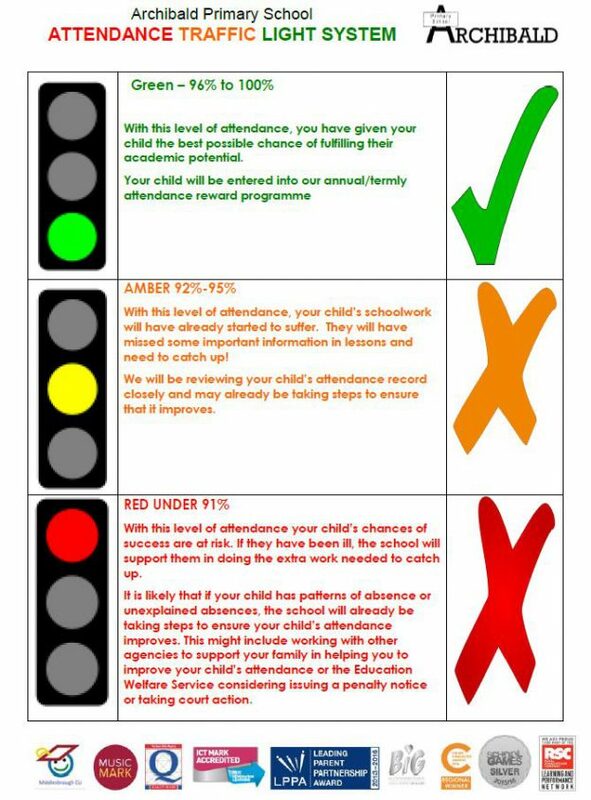 It is extremely important to be on time for school. School opens at 8:45am. 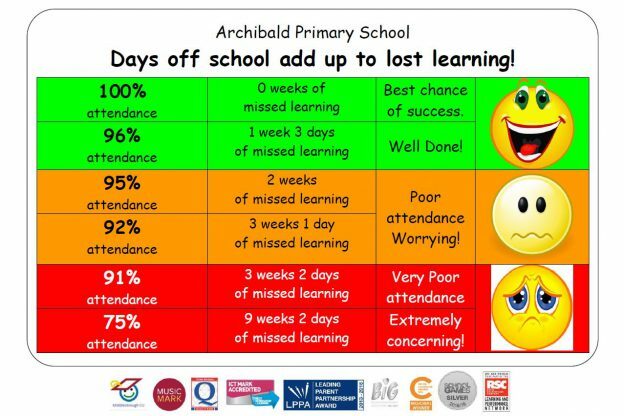 We aim for 100% attendance which means arriving at school on time every day! Every day counts! Don’t be late, be on time. School starts at quarter to nine!